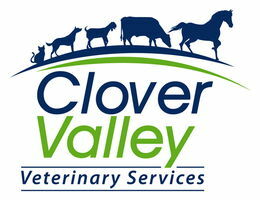 Clover Valley provides behavior consultations and solutions to help owners and their horses live comfortably and safely. Our veterinarians will review his or her medical history so that we can identify all of the possible contributing factors. After a diagnosis has been made, we will create a plan that fits your horse’s needs. Some solutions may include techniques such as behavior modification or adjustments to their environment. Call our office today to schedule an appointment for a behavior consultation for your horse.